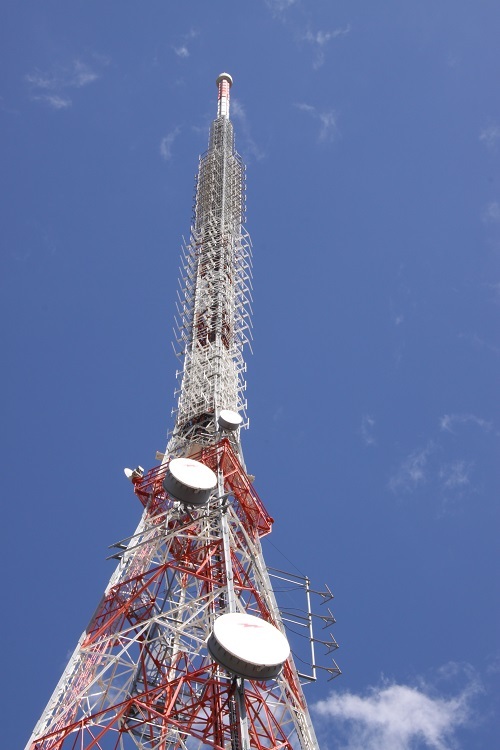 SMPTE is partnering with Broadcast Australia to give you an exclusive insight in to one of the most extensive wireless terrestrial transmission networks in the world. 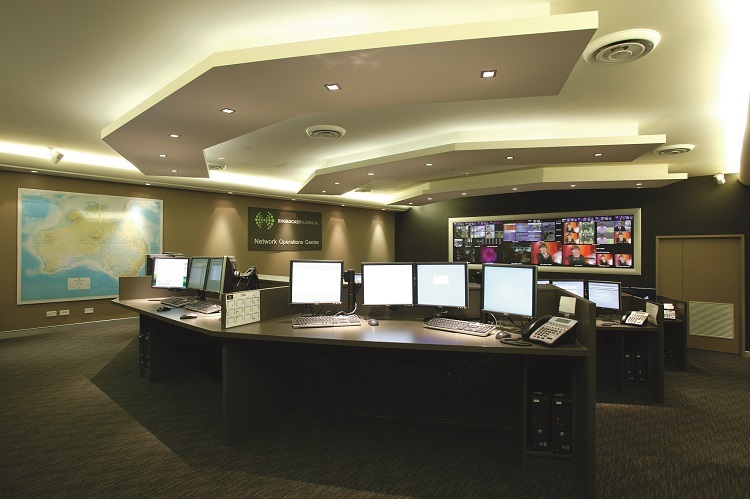 The Network Operations Centre (NOC) in Gore Hill is the hub of Broadcast Australia’s extensive transmission network. Come and see how the control room operators remotely monitor BA’s 622 sites with the ability switch in redundant systems, fault find and manage almost 10,000 devices across the 622 sites. The NOC is also the hub for 24/7 customer fault and incident reporting, fault management, outage planning and network analysis. BA staff will be on hand to provide a brief overview of the Network Management and Fault Management software used. We’ll also be shown through BA’s Gore Hill transmission site where both SBS and ABC transmissions emanate as well as transmissions for 10 radio stations. Check out the impressive plumbing used in the complex signal combining process for all the services as well as the “power-a-small-city” back–up generators to be sure to be sure that transmission is maintained if there is a power outage. 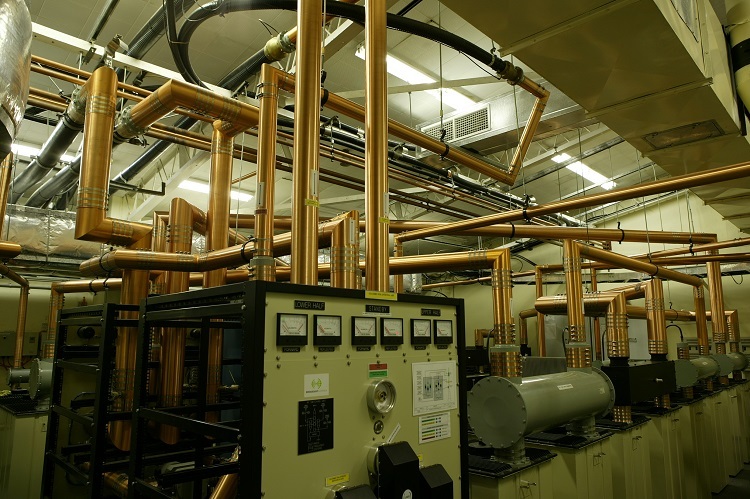 This is not just a transmitter site, it’s a complex monitoring and fault analysis facility ensuring that Australia’s public broadcasters remain on air 24 hours a day/7 days a week. Numbers are very limited, so be quick or miss out.